For 2019 TR Lincs is heading south to the county of Suffolk. 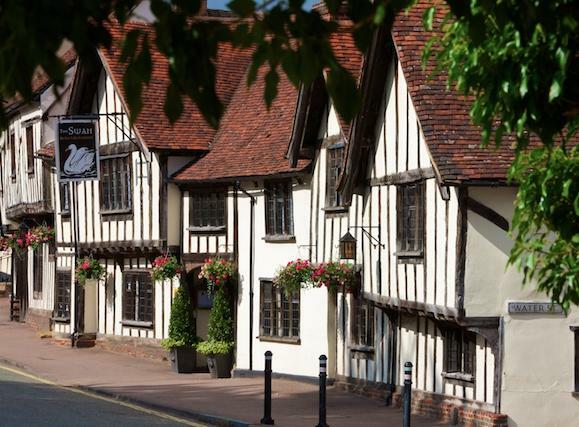 Staying 5 nights in the picturesque village of Long Melford at either the Bull Hotel or the Black Lion, the choice is yours, we will have a full itinerary of activities and join up with our friends from the Abbot and Stour group. So what do you need to do to be part of this trip? 1. Decide on where you want to stay. The links below will take you to the Booking .com website for either hotel or indeed you can book direct. A number of TR Lincs members have already booked into the Bull but both hotels are only yards apart. 2. Let me know by emailing me (TRLincs@yahoo.co.uk) that you are booked into the accommodation and that way we can ensure that you get the detailed itinerary near the time.